For over 40 years in the hearth industry, our goal has been to ensure the complete satisfaction of our customers, while offering knowledgeable and friendly service at competitive rates. We know that you have a choice of fireplace shops in the area and we appreciate your consideration. 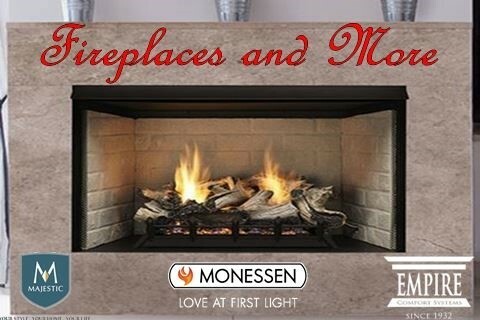 We have a wide range of prefabricated fireplaces with the knowledge and experience to install them properly. Our hope is that you'll feel confident in our ability to meet all of your expectations and know that our customers are always our number one focus.